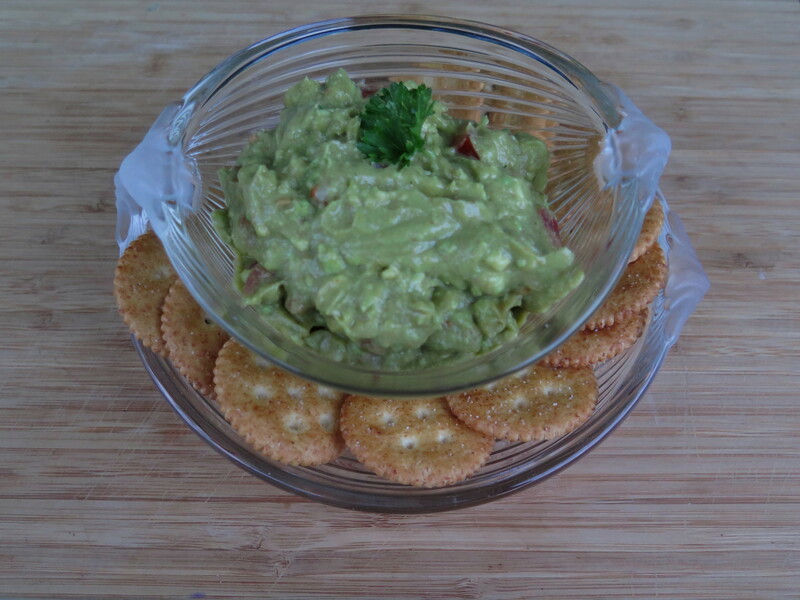 Guacamole dip, made from avocados, is quite easy to make. The key is finding flavorful and ripe avocados. When my husband brought home some absolutely perfect avocados from Target grocery store, I decided to put my other blog post ideas aside and make an avocado dip. 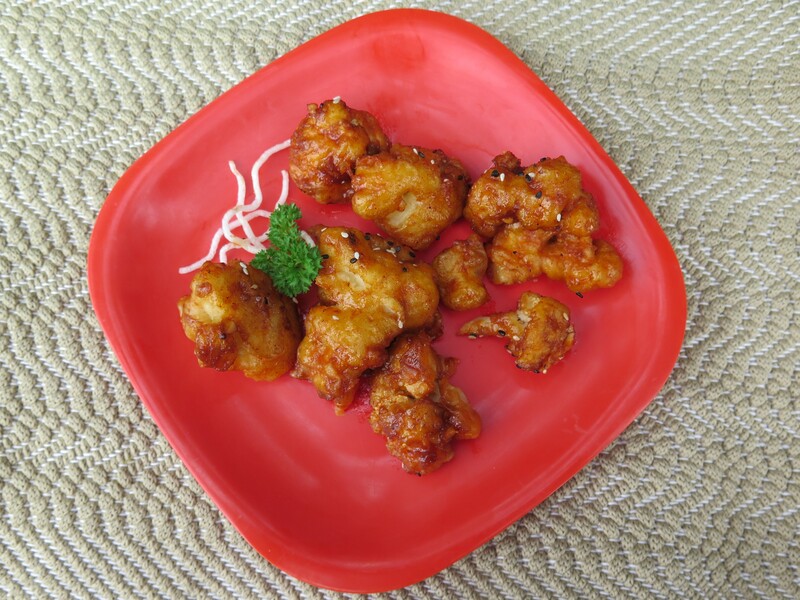 Every year I make some healthy New Year’s resolutions: such as eat more vegetables. I got off to a good start when my mother-in-law came to visit. 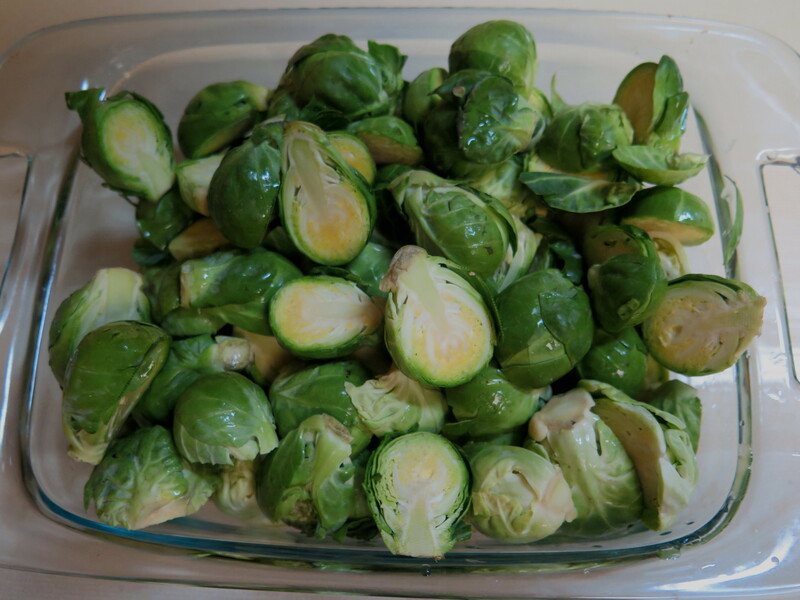 She raved about a Brussels sprouts recipe–the best she’d ever eaten–and bought me two pounds fresh Brussels sprouts at Cosco’s to make the point. Do tomatoes grow in Louisiana? Yes, they do. I’ve not had much luck, however, at growing them in my garden. But thanks to roadside stands and farmers’ markets, I’ve got some juicy, ripe tomatoes to use. 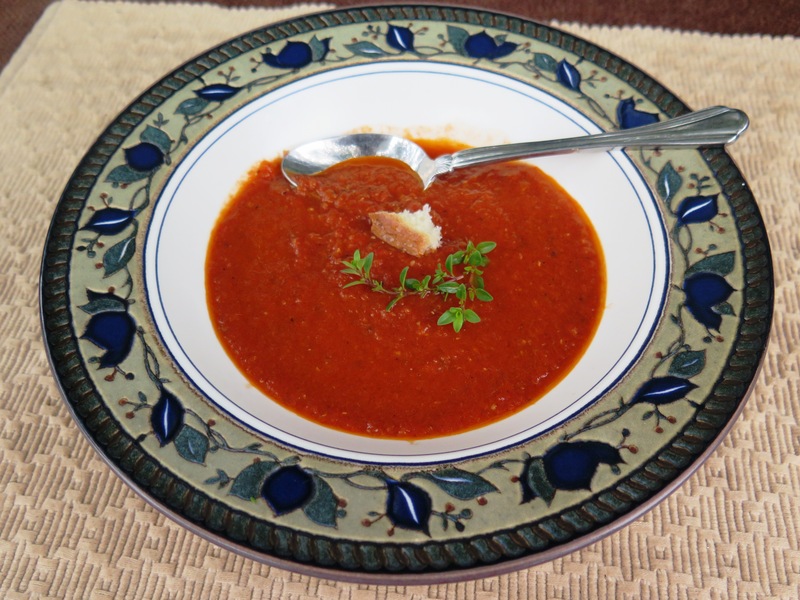 And I’ve saved a recipe for “Roasted Tomato Soup”, hoping for the right occasion to use it.